All sessions are taken at the location of your choice, and include the time and effort of the photographer before, during and after a session. Each session includes an online private album of high resolution images easy for sharing and ordering prints. All sessions also include a print release, which gives you the right to share and print your images. 45 minute photography sessions. This session includes unlimited outfit changes, small group photos, individual shots, candid's and details of the surroundings. * For groups larger than 6 people, an additional $15 fee per person may apply. Pets are welcomed and are not included in this additional! Senior Session $175- 45 minute photography session. This session includes unlimited outfit changes and multiple poses. Only one senior per session please. 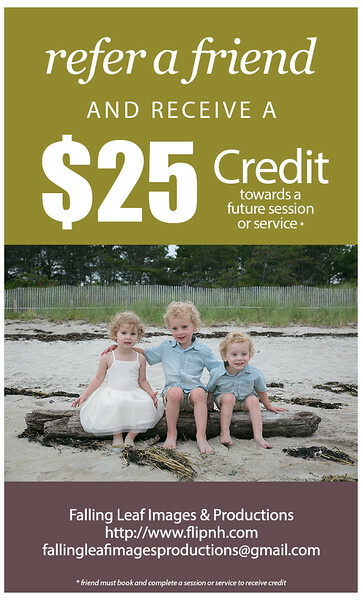 Friends / Sibling Session $300- 90 minute photography session. This session includes additional time for up to two seniors. This session also includes unlimited outfit changes and multiple poses. Each senior will get their own private album and printing rights to their images. Group shots are also welcomed! Maternity $175 - 45 minute photography session. Includes unlimited outfit changes, multiple poses and details of "baby things!" Lifestyle Newborn Session $300 - Approximately a 2 - 2 1/2 hour photography session. 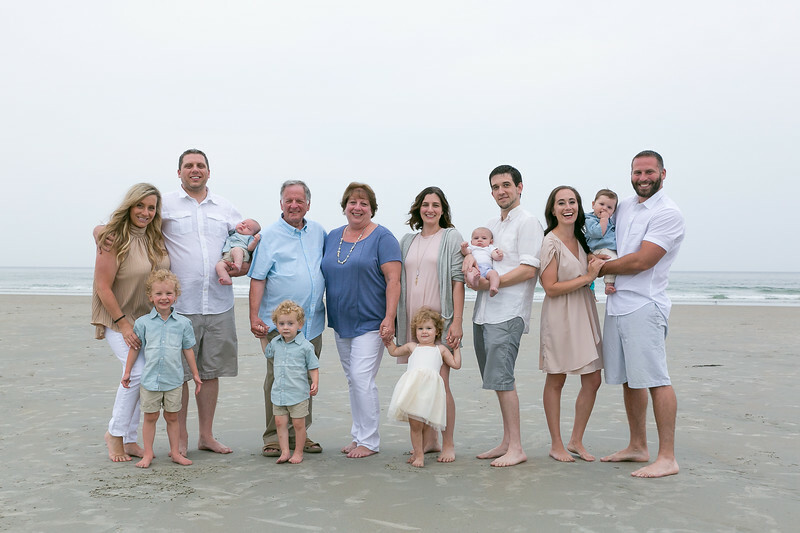 This session includes family and individual baby photos. It allows for time to feed, change and comfort your baby, as well as time to change him/her into different outfits. It is recommended that this session be booked 2-4 weeks after your baby's arrival. Event pricing starts at $300 and includes 2 hours of photography coverage. Photography includes candid's group photos, event details and overall shots of the event. Pricing is determined by the size and location of the event. Please contact us directly for more information, availability and pricing. Sessions listed above includes photo editing and retouching. Images from the above sessions are ready within 2-4 weeks of your booked session. Your Images are uploaded to a secure online album with access to professional printing services. You will not receive every image or pose from your session. The photographer will choose from all of the images from your session, to edit and present to you. All sessions require a signed contract and deposit. Deposits depend on the package you choose and will be applied to your session fee. Deposits are non-refundable. All sessions are taken at a location of your choice. Additional fee may apply for distances beyond 25 miles from Manchester NH. Please follow our Falling Leaf Images & Productions Facebook Page for photo session sneak peeks, deals and events!